Kim Graham joined the Greater Charlotte Apartment Association on December 1, 2018. 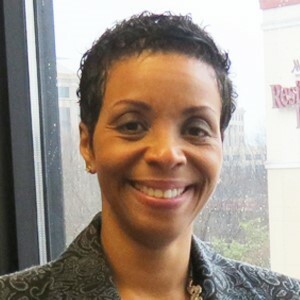 Prior to joining the GCAA, Kim was the Senior Vice President of Outreach and Fund Development for the Charlotte Mecklenburg Housing Partnership and previously served the Partnership as Vice President for Community Engagement. Earlier, Kim was a Regional Program Manager for the North Carolina Parent Teachers Association. Her other professional roles include serving as Public Policy Manager for the United Way of Central Carolina and a Project Manager for Greer & Walker. Kim began her career at Arthur Andersen as a Project Manager and Audit Staffing Coordinator. She went on to establish her own training firm, as well as a tax solutions firm prior to joining Greer & Walker.